High Level Marketing has a simple mission. 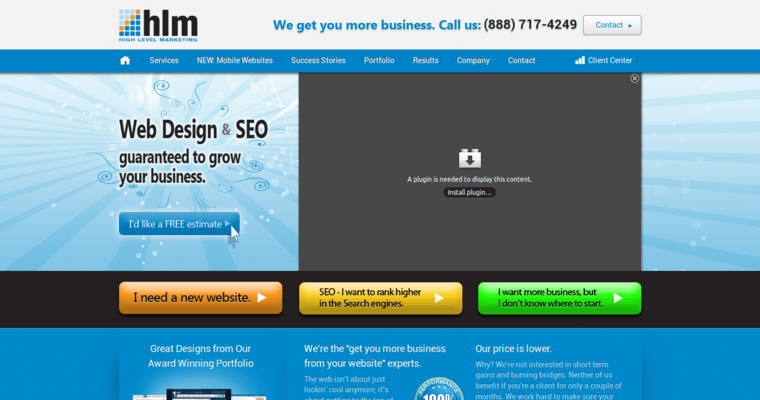 It's to build beautiful, functional websites that improve the search visibility clients and drive qualified leads. If that sounds good to you, you're not alone. 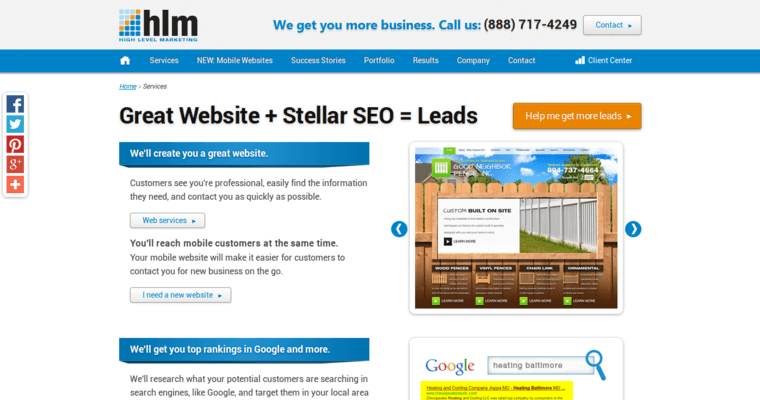 The company has risen to the top of the online marketing industry by consistently surpassing clients' expectations. Although the services provided by High Level Marketing go hand in hand, the firm is particularly being awarded for their performance in the field of search engine optimization. 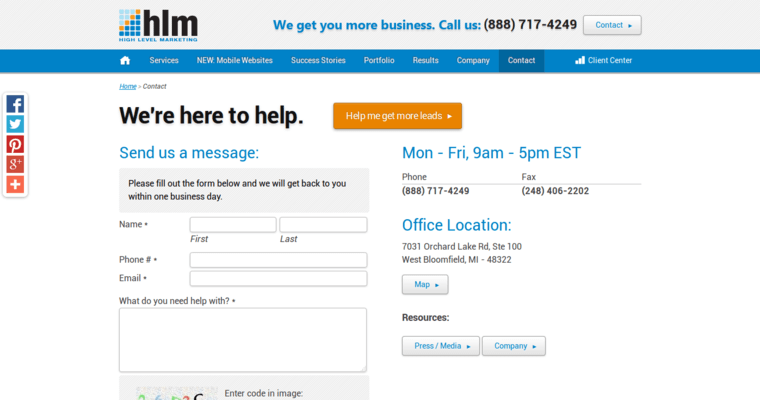 Simply put, the company promises to get your website found on the first page of Google. To do this, they create a custom strategy that emphasizes market research. Based on what the firm learns about you and your business, the company selects relevant keywords and phrases. As your SEO campaign progresses, High Level Marketing constantly monitors results. They insist on delivering measurable ROI, giving you a reason to try their other services.